The classic look of a pant with the supreme comfort and mobility of a legging. 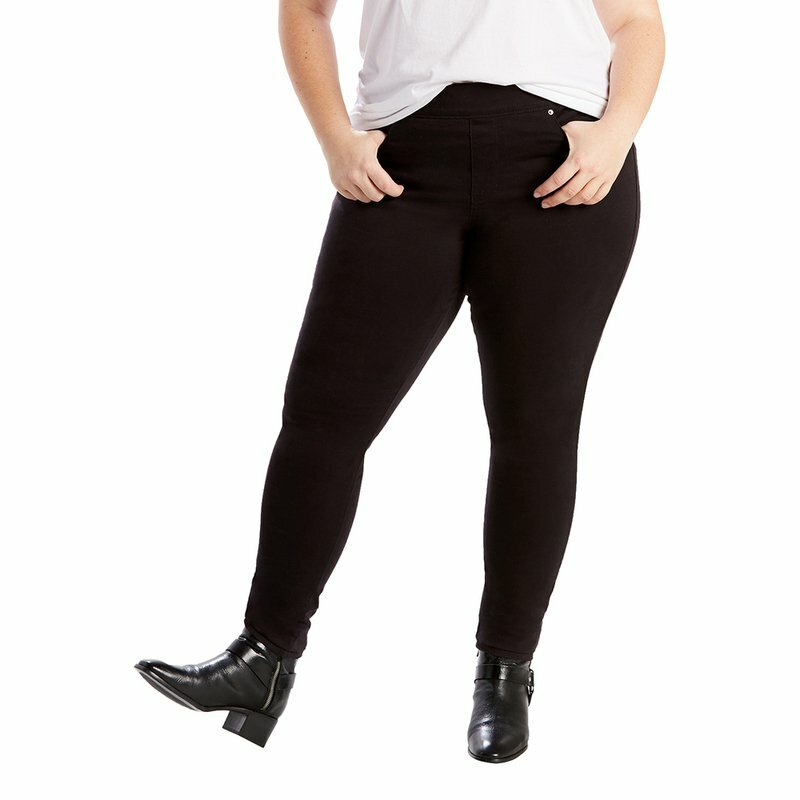 These jeans feature an elastic waistband and stretch fabrication, allowing you to slip in with ease and stay comfortable all day. Looks great with a Levi's Trucker Jacket and tunic.